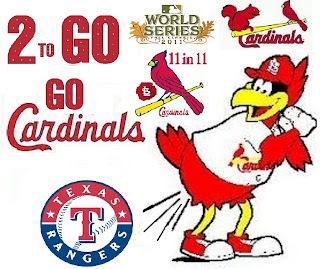 ajgmets.net: Game 6 in St. Louis ..Should I ?? Game 6 in St. Louis ..Should I ?? Should I venture down to Busch Stadium this afternoon “ticket-less” and hear the above shouts to those of us getting off the St. Louis Metrolink at the Stadium Station? Should I go just to be a part of the festivities surrounding the ballpark for the first World Series Game 6 since 2009 and only the 5th Game 6 since the turn of the century? Or should I hit the bank for some $$ and hang around until after the first pitch to see if I can get a ticket from one of my scalper “acquaintances” (I have indeed unloaded some ”extras” to these folks over the years) as they try to salvage something from their investment? I just need to get a ticket any ticket to get into the ballpark. I sure would like to go. Should I bundle up and make the 1-1/2 hour trek ( ½ mile "hobble" to the bus to the train to Busch) in temperatures expected to drop into the low 40’s by about the 3rd or 4th inning? 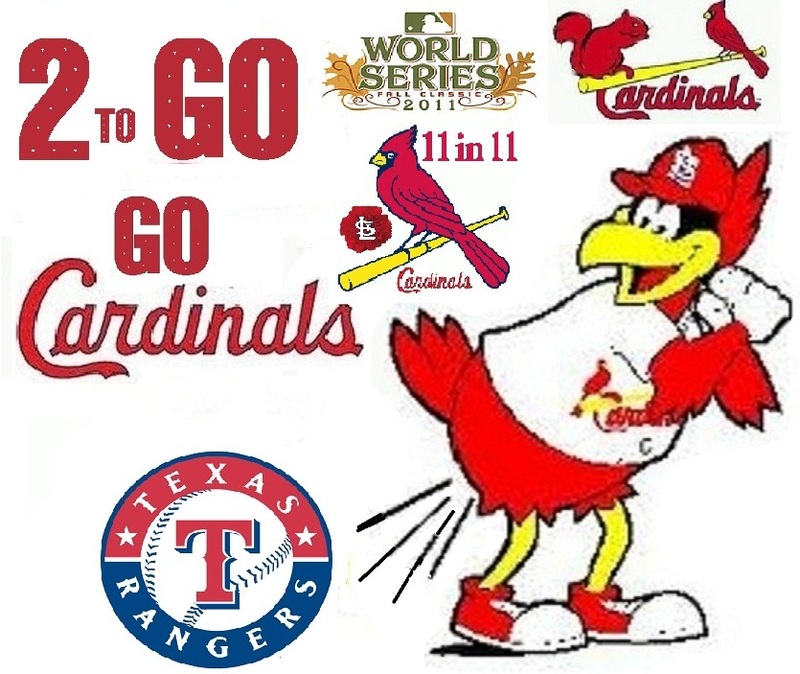 Go Cards...I’d like to face a similar dilemma tomorrow for GAME 7!!! !